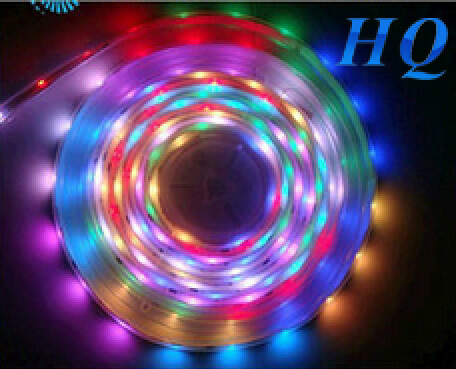 HQ Lighting Co., Ltd is a professional manufacturer integrating researching and developing, producing, selling and trade LED products, which was founded in 2010. 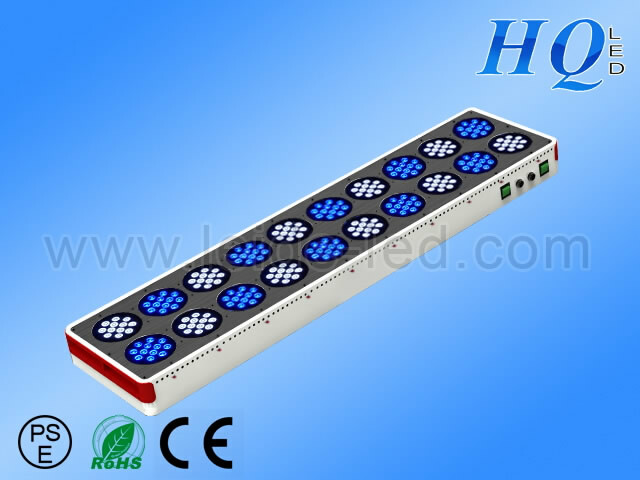 The company owns R&D center, factories and professional sales & service team. The factorys covers an area of 40000 square meters and possesses several automatic production lines LED application products. 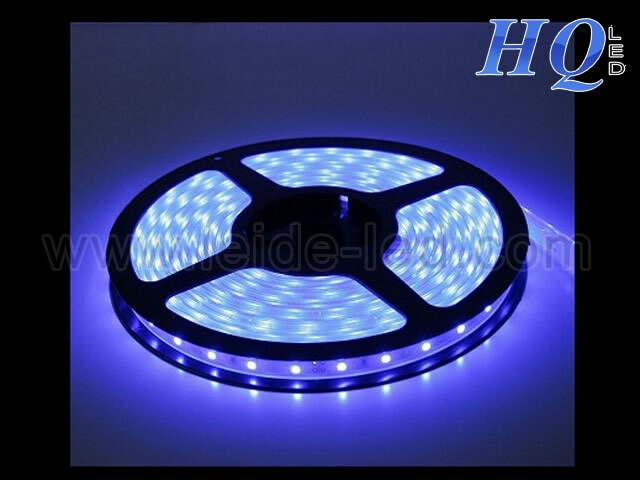 Our main products is LED flexible strip,LED flood light, LED Grow light ,and etc.Our products are popular worldwide and exported to Europe, the Americas, and Asia etc. 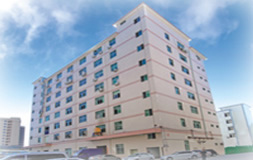 Sticking to the company principle of “customer satisfaction, technology innovation, People orientation, business continuity”, our company always dedicates to improve technology and management and builds a R&D team that is composed of elites from the fields of electronics, mechanics, semiconductor, optics, industrial design and so on. Also we exert great efforts in setting up a perfect salary and welfare system, which will give every staff an opportunity to develop himself. In order to make our clients feel satisfied when buying and rest assured while using, we conduct repeated and strict tests and trials on our products. 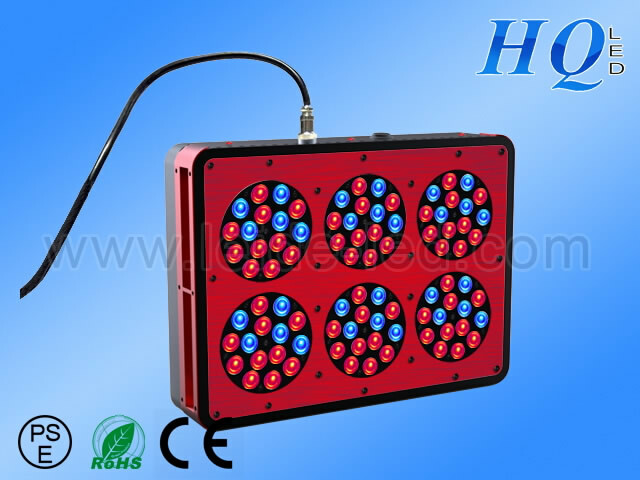 All products have obtained CE and ROHs. In addition we have professional service personals to help resolving the problems our client encountered in installing and using, so our client will never fear of trouble in the rear. We are not gigantic, but we are more professional! We are not the best, but we are trying to do better! We believe, with your support, we will grow stronger and create a better future!